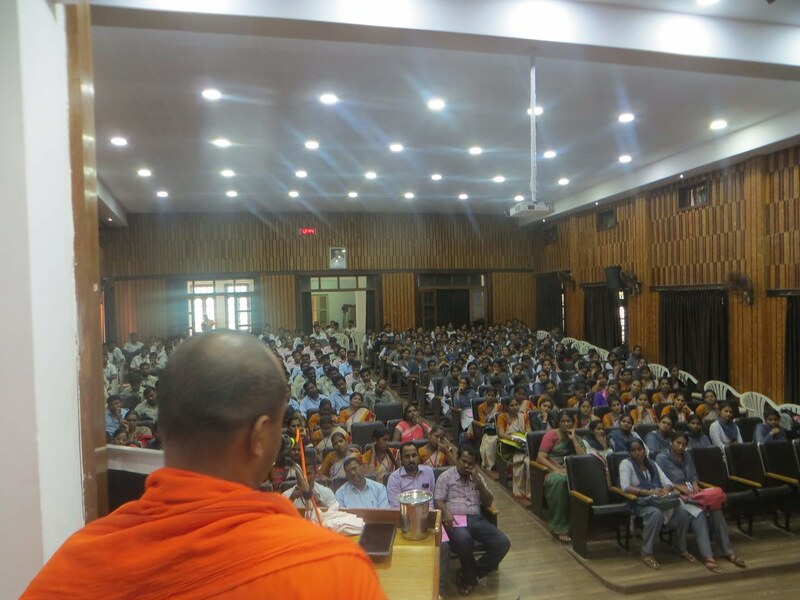 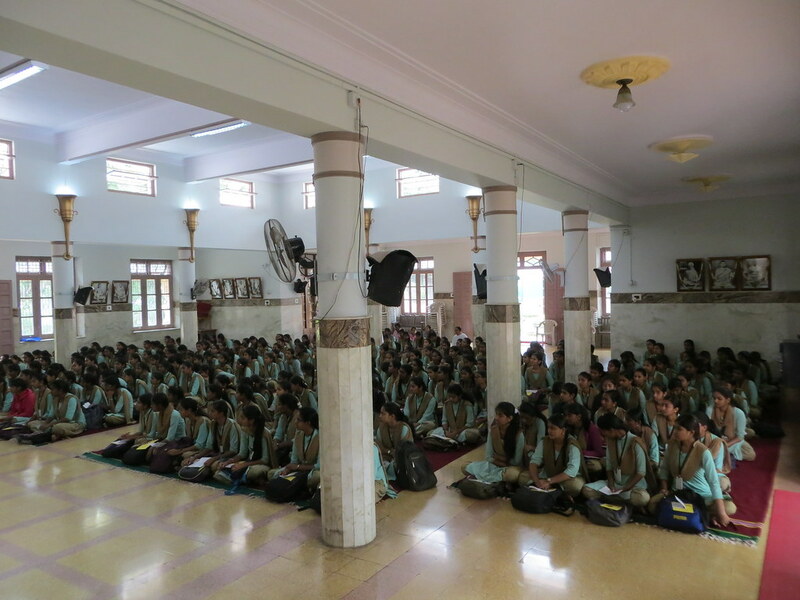 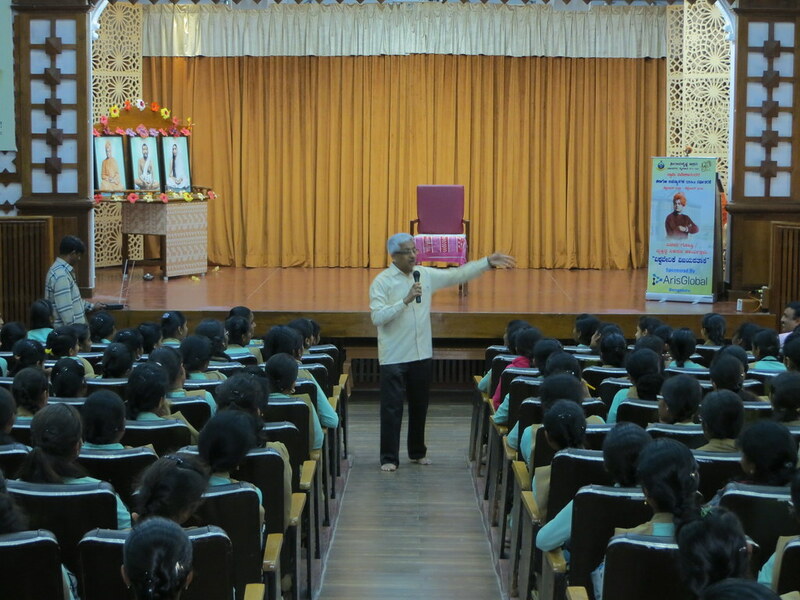 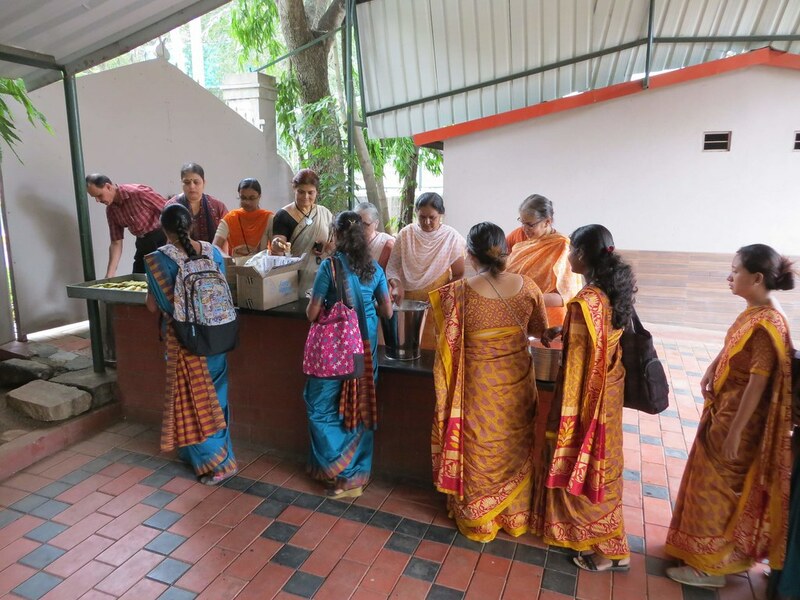 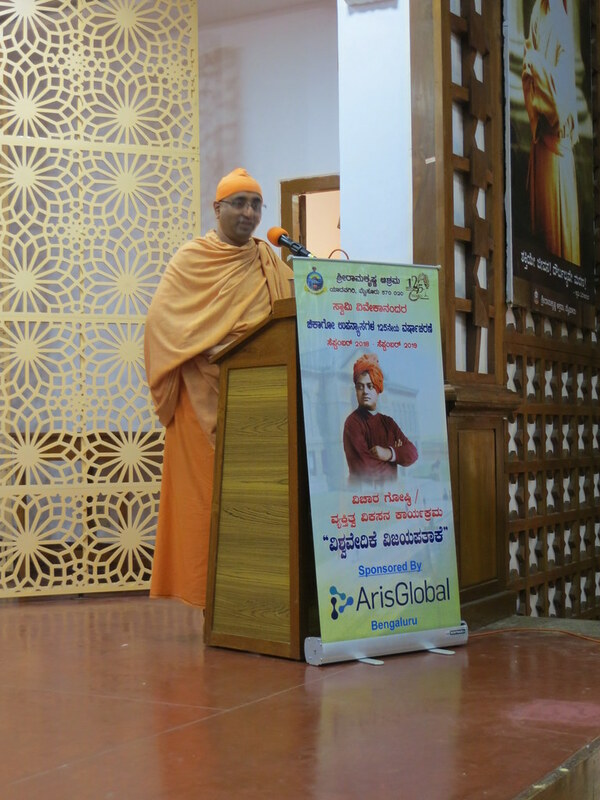 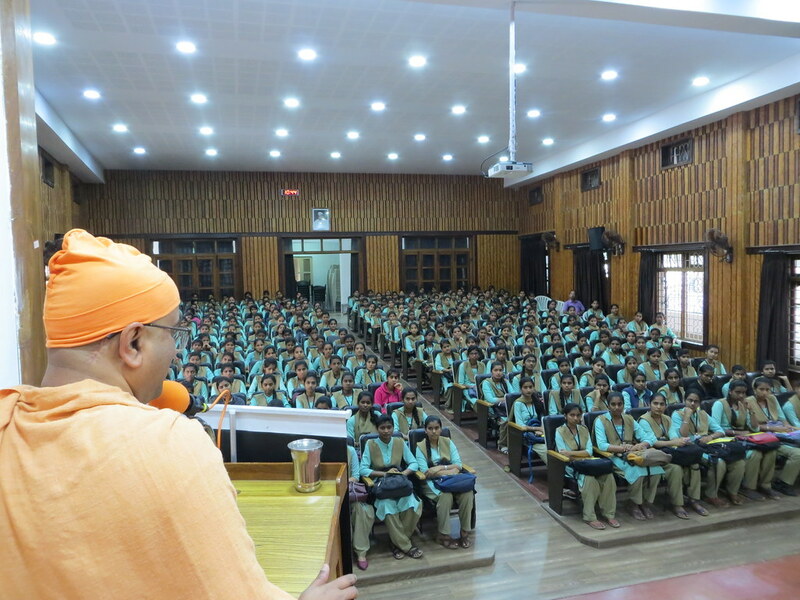 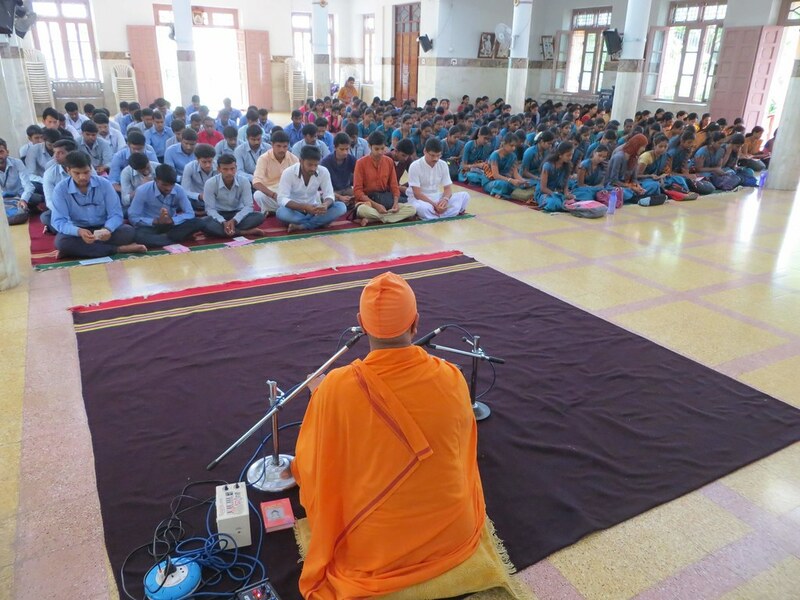 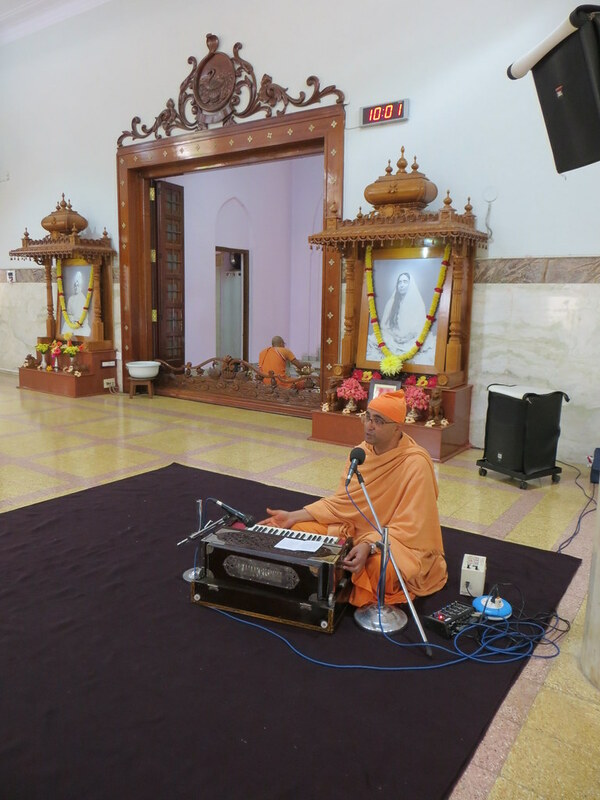 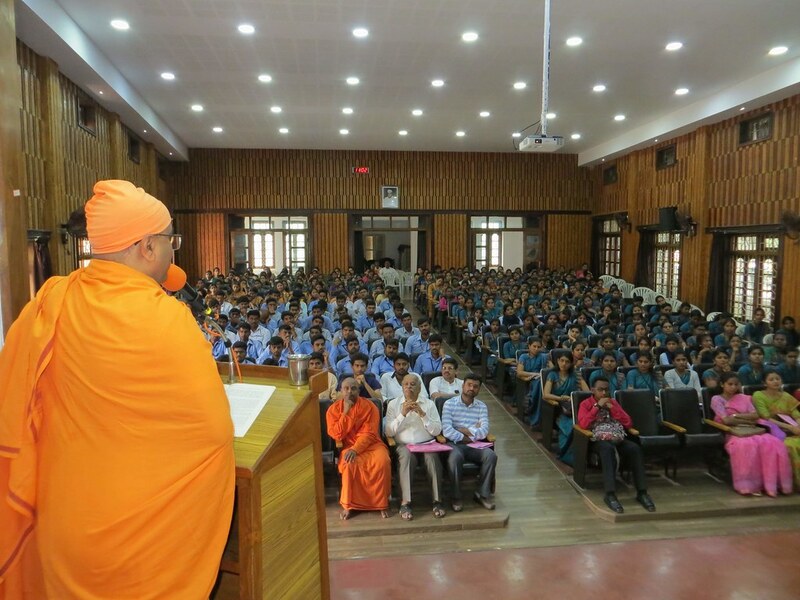 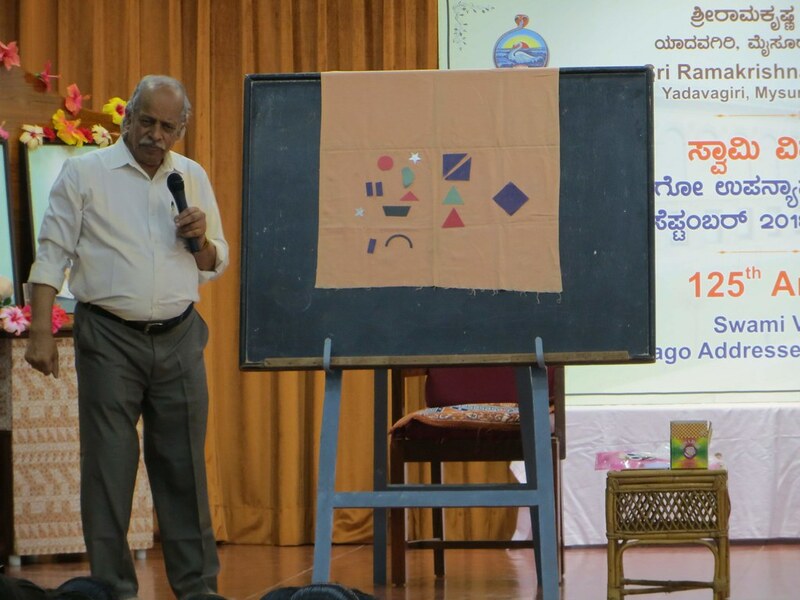 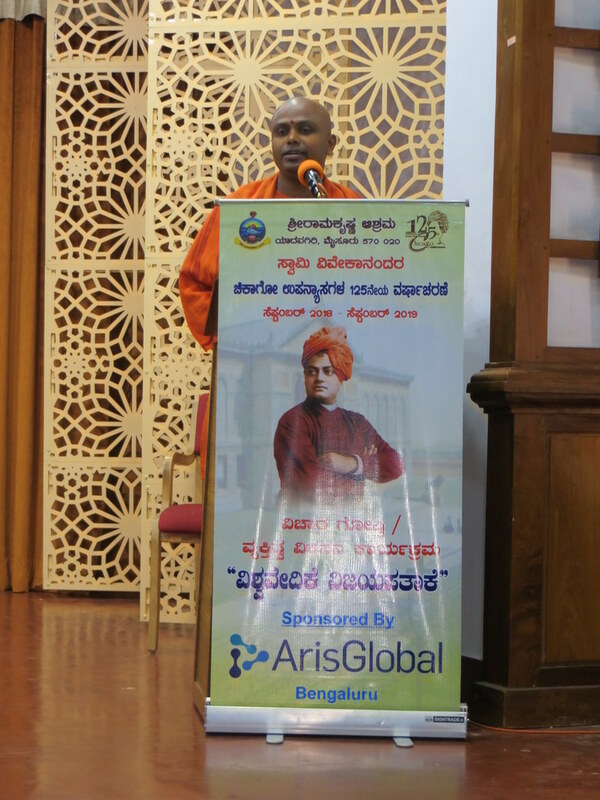 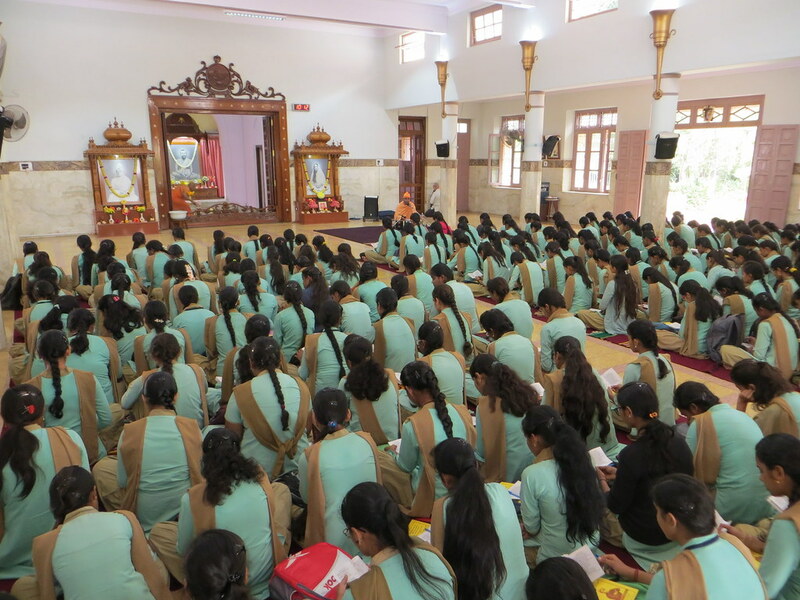 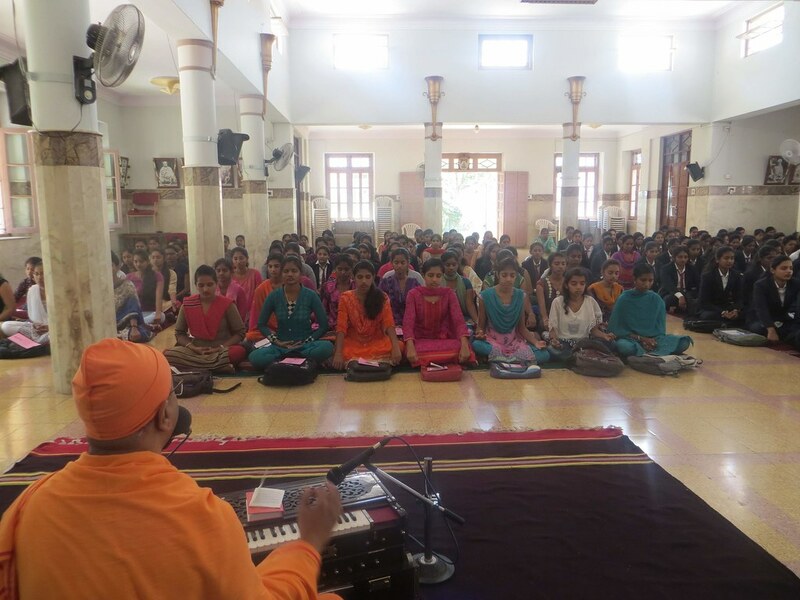 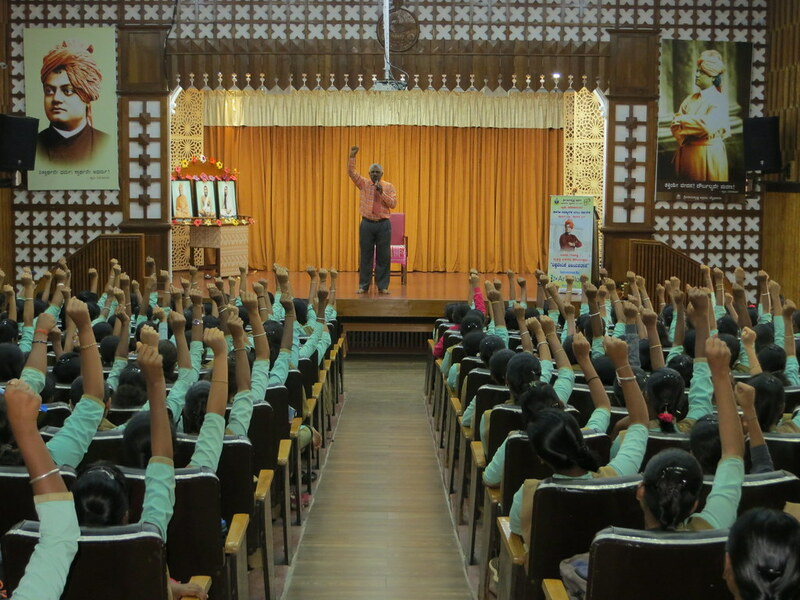 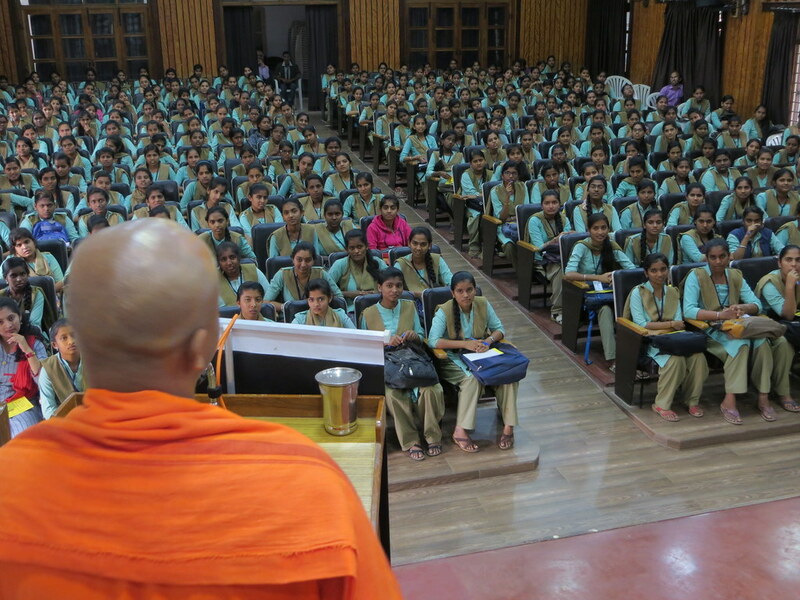 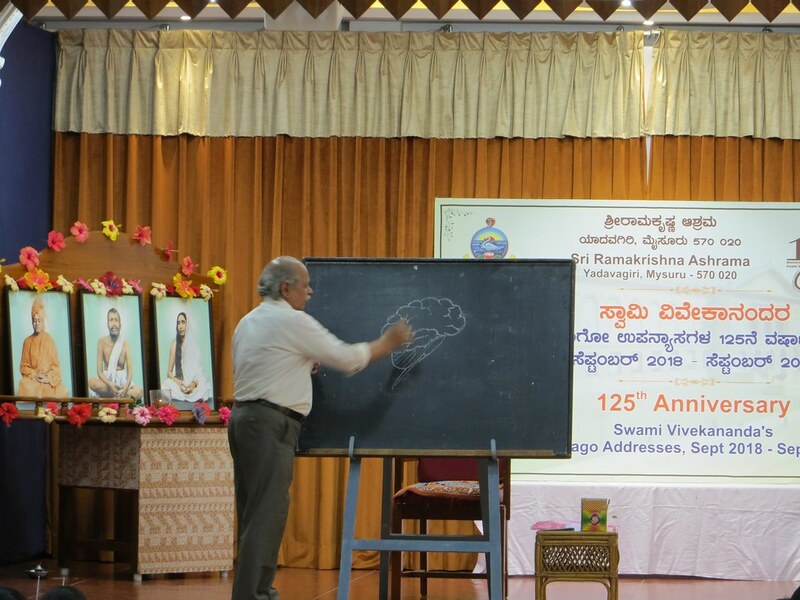 On the occasion of 125th Year of Swami Vivekananda’s Chicago Addresses, Mysuru ashrama conducted three workshops for students on 3, 24 and 29 November. 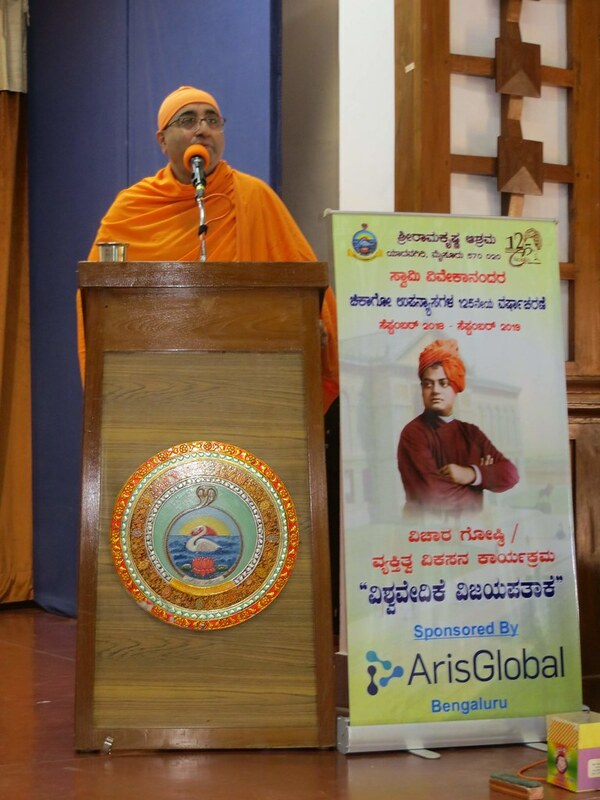 A total of 981 students participated and were given books on Swami Vivekananda’s Chicago lectures and a beautiful laminated photo of Swami Vivekananda and also a book on the life and teachings of the Holy Trio. 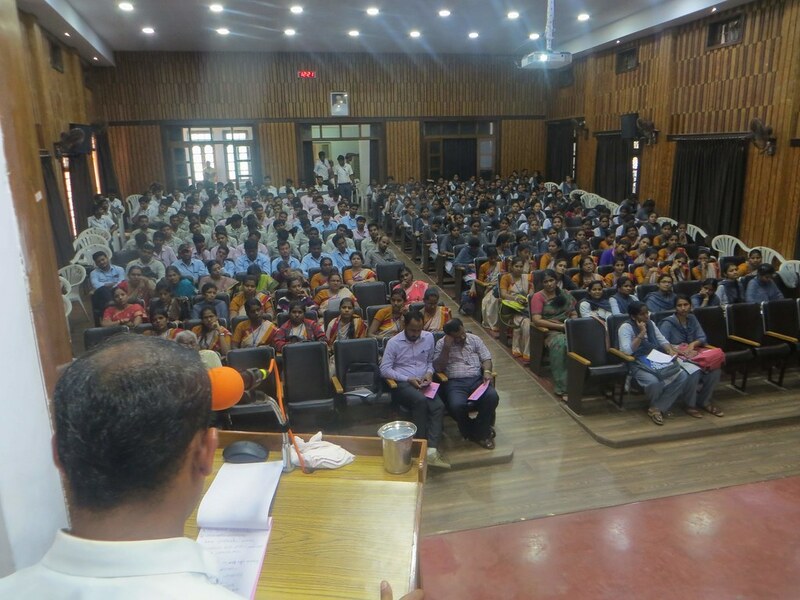 3 November: Post Graduate students of Vidyavardhaka College, Vidyavikas College, Tersian College, Yuvaraja College, Maharaani’s College in which 425 students participated. 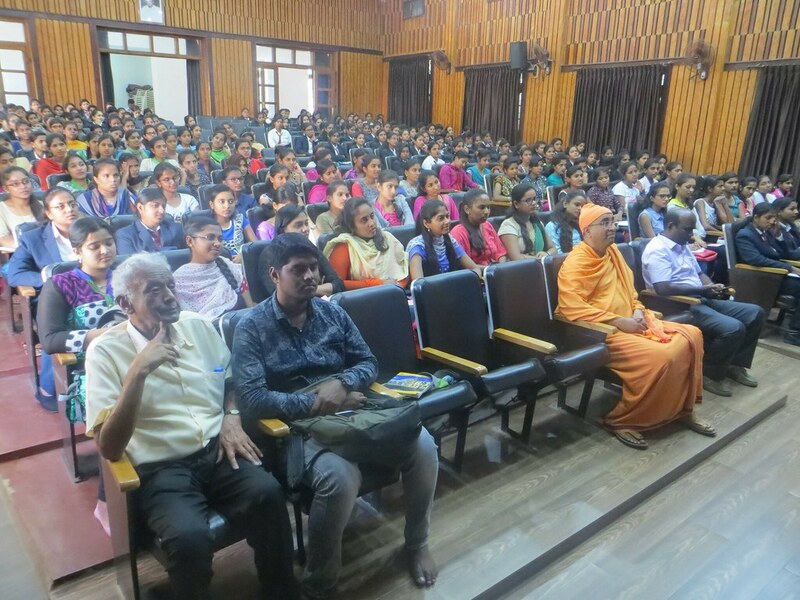 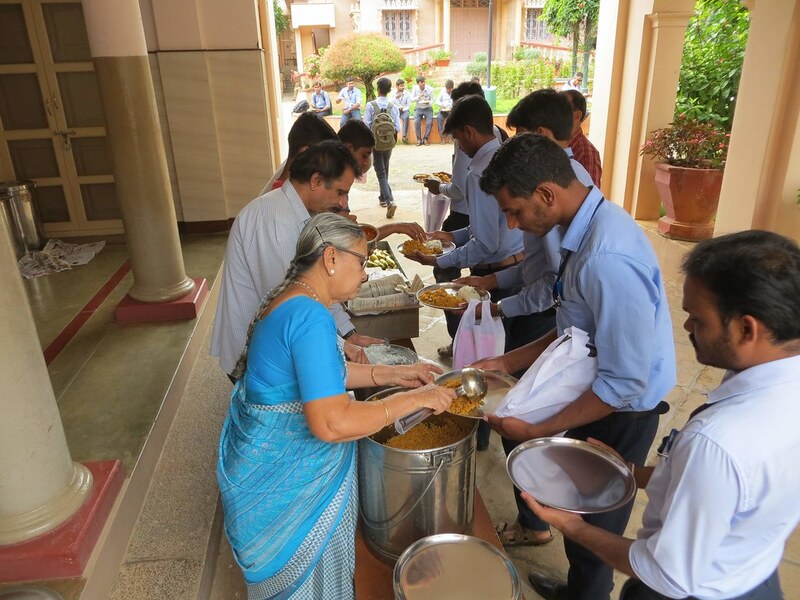 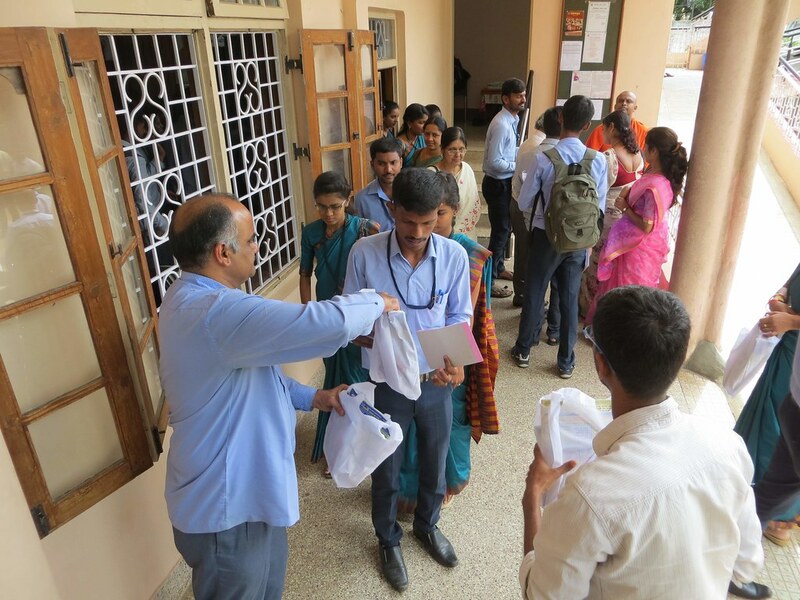 24 November: PUC (+2) Students of Viveka Vidyalaya, Kalabharati College, Saptagiri College, Orchid International College, Vidyavardhaka College in Mysuru in which 289 students participated. 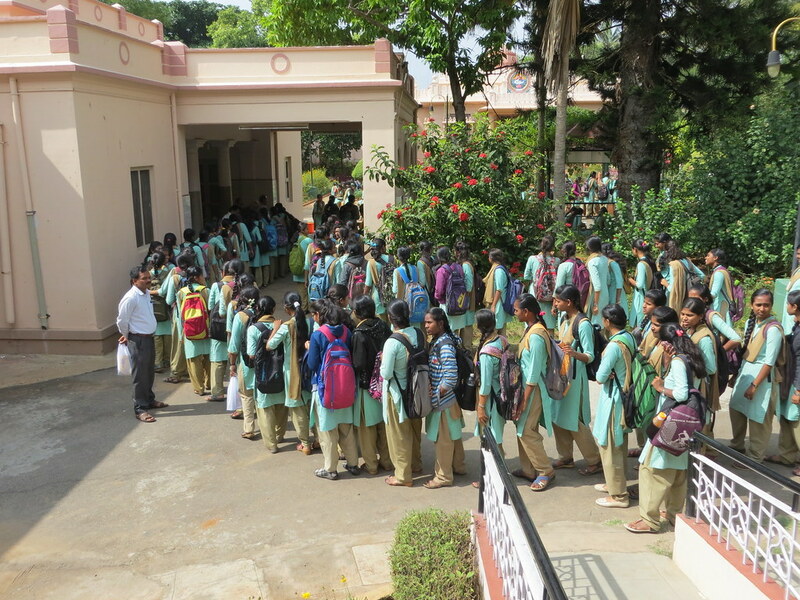 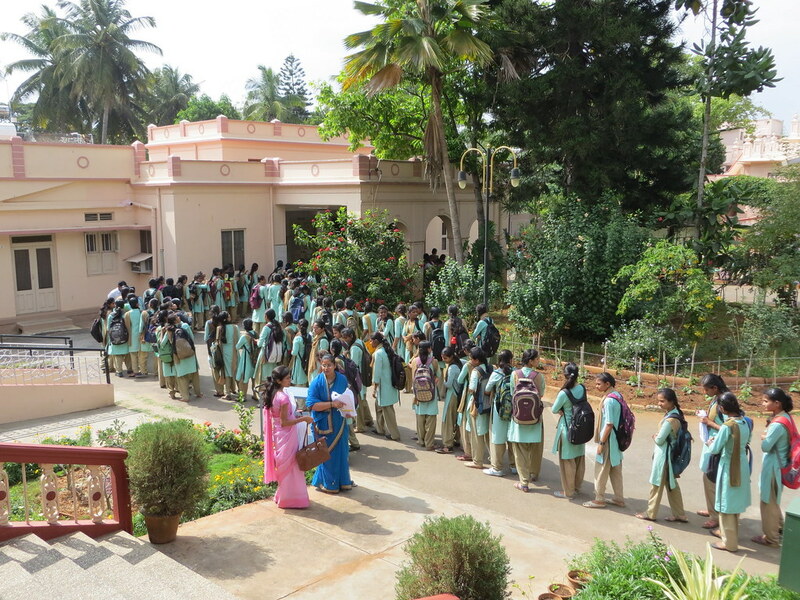 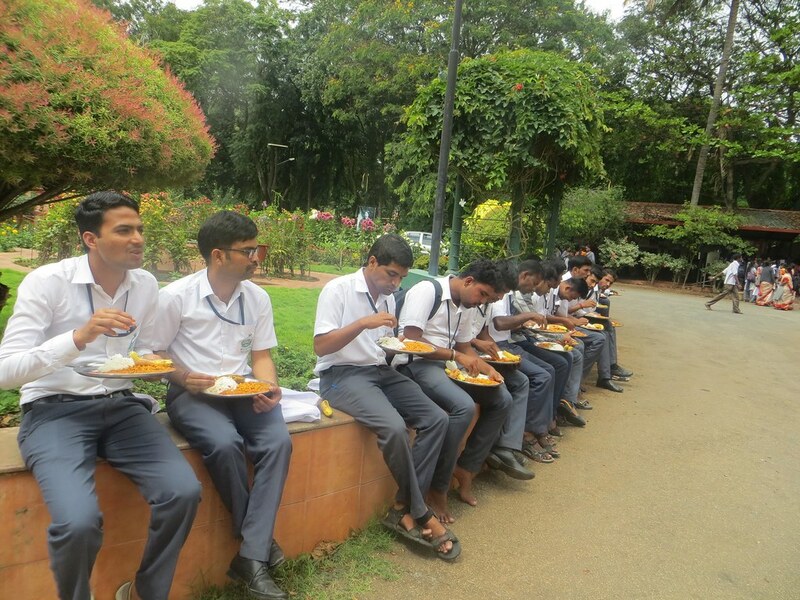 29 November: PUC (+2) Students of Maharani P U College in Mysuru in which 267 students participated.